Renaissance Created Diamonds was started in 1995 when escalating prices and supply shortages of fine materials created the need to seek out and develop lab grown alternatives. Renaissance Created Diamonds are certified to be of the highest quality, ecologically-friendly and sustainably produced. 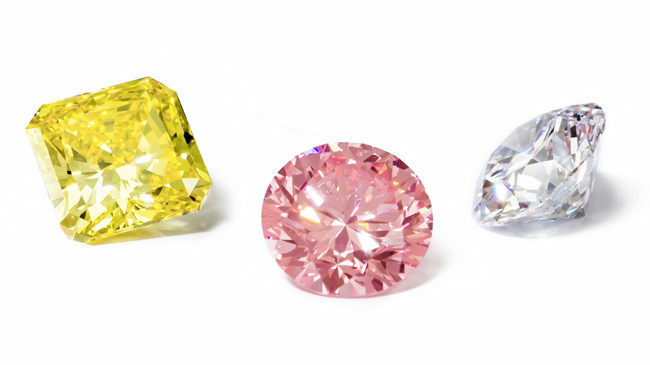 Our innovative approach considers both the consumers needs and our planet’s resources to produce our one-of-a-kind colorless and fancy colored diamonds. Renaissance partnered with the labs at Scio Diamond in South Carolina, state-of-the-art technologies are utilized by their team of scientists to create growing chambers that house the tiny diamond seeds. The patented systems create the same processes of heat and pressure found deep in the earth to nurture the seeds. The result are stunning cuttable diamonds roughs that are chemically, physically, and optically identical to the diamonds found in nature. Created diamonds are optically, physically and chemically identical to mined diamonds. Both are composed of 100% carbon and have the same chemical composition, hardness, density, refractive index and dispersion factor. A created diamond is identical in brilliance, sparkle, fire and scintillation – the only difference is that a lab created diamond comes from above the earth, a mined diamond comes from below. Feel secure with a certified diamond. Renaissance Created Diamonds larger than 0.50 carats are certified by either the International Gemological Institute or by the Gemological Institute of America. 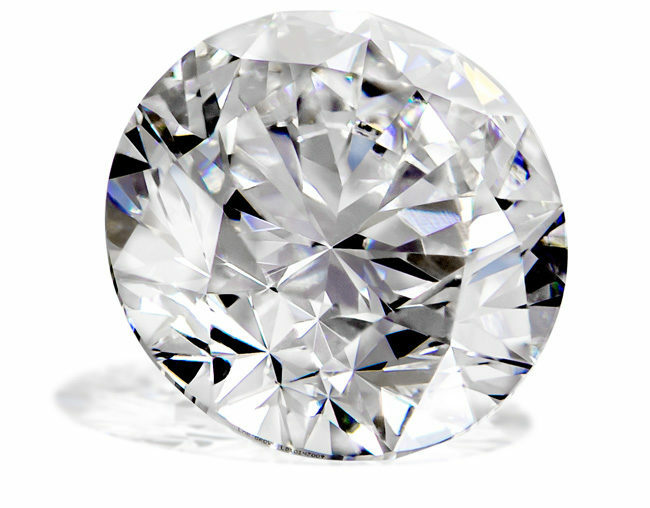 These certifications, which accompany your purchase, ensure that your diamond is 100% identical to a mined diamond in its quality, optical finish, strength, and chemical and physical properties.